We are SO excited about our Retreat this year and we are sure you will be too! 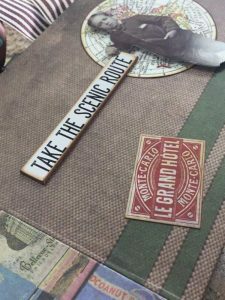 We have FIVE amazing class projects taught by TWO very talented instructors!! The Retreat goes on sale Tuesday September 5th, at 10am! Cost is $325.00 until September 30th, $350.00 after that. Names will only be added to the roster once the Retreat is paid in full. Door prizes will follow the order of registration so don't delay! While accommodation is available on site, it is not included in the Retreat package, further details can be answered by The Oyster Bay Resort staff by calling 1-888-518-9555. Included with the Retreat package are FIVE classes, ALL meals, some snacks as well as crop time and a demo-on-demand station. Copious amounts of coffee will be available throughout the week-end as well as water, tea, pop and juice. Door prizes, goodie bags, a challenge or two... what are you waiting for?? Further Retreat details below. Retreat starts at 4pm, however guests may arrive at 3pm to get settled in; our first class will start promptly at 4pm! 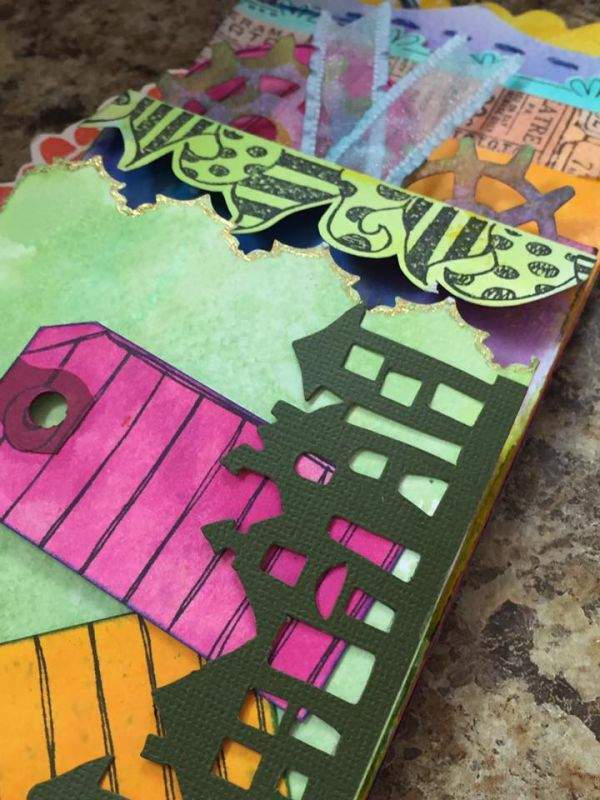 Deb will start us off with her super fabulous Paper Bag Journal. 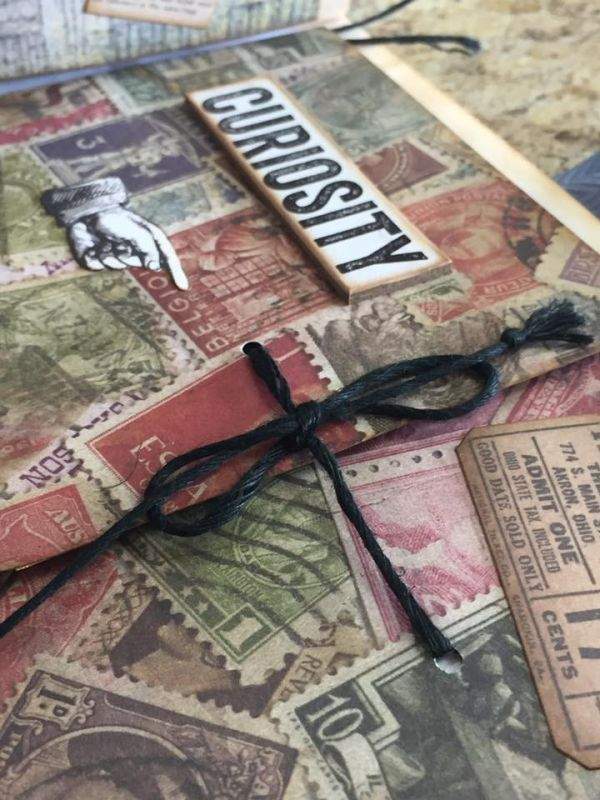 This journal is super cute and is sure to WOW you! Supper will be served at 6pm, and IF needed we will finish the Paper Bag Journal after supper, otherwise the evening is free Crop time! Breakfast served from 8:00-9:30am. Deb will start the day off for us at 10:00am with her On The Edge Album. Be sure to bring an apron to this class 😉 or be sure not to wear your Sunday best! 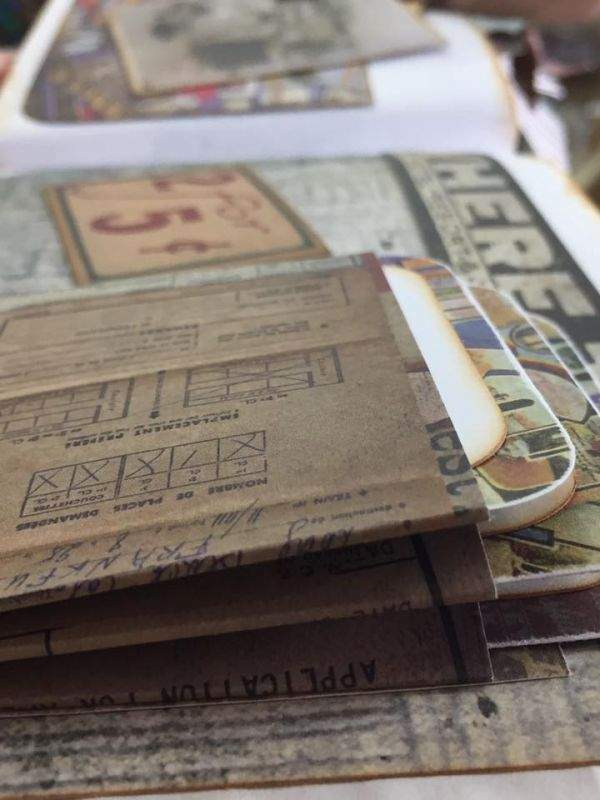 Lunch at noon will be followed by Deb's last class, a Junk Journal! This journal is a great way to use up paper scraps and is sure to be one you make over and over again. 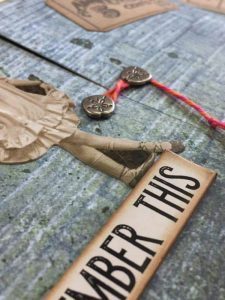 This class will be loads of fun! Dinner will be served at 6:00pm. Again our evening will be used to finish up any remaining needed class time followed by free Crop time. Breakfast served from 8:00-9:30am. Cindy will get us started off at 10:00am with an exercise aimed at teaching skills around face drawing/painting. 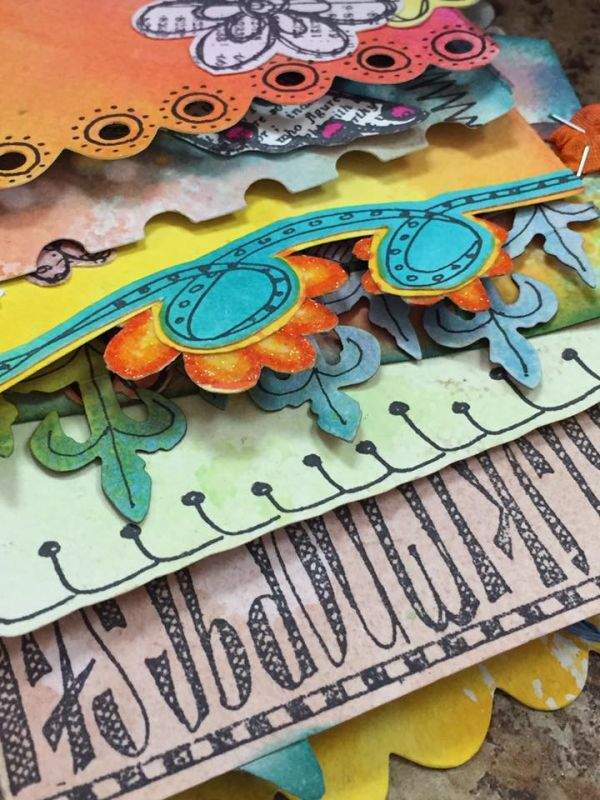 Lunch will be served at noon, followed by Cindy's Mixed Media Journal Page that is LOADED with techniques and intrigue! With that class our Retreat comes to an end at 4pm, HOWEVER guests are welcomed to stay as late as 10:00pm and may help themselves to leftovers in the fridge or, enjoy a meal at the Driftwood Restaurant all-you-can-eat Chinese food buffet located a few doors down! Deb May: Born and raised on Vancouver Island, now located in the Lower Mainland, Deb played and created for as long as she can remember. It started with her mother's influence and continued over these many years. 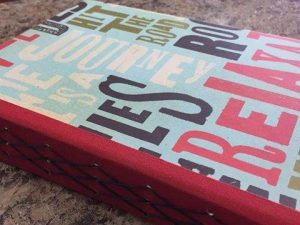 A big turning point for Deb was a six-week altered book class that she signed up for back in 2006. In that class she met a group of fabulous artists, most of whom have become very good friends. 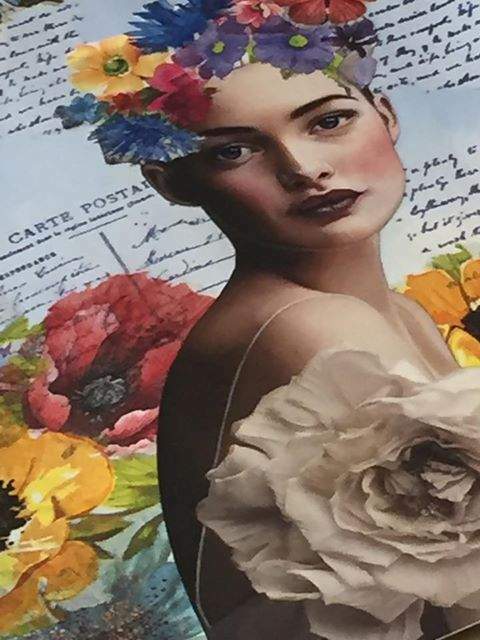 Through her network of art friends, she has attended several art retreats and various classes and found herself full of renewed inspiration after each one. 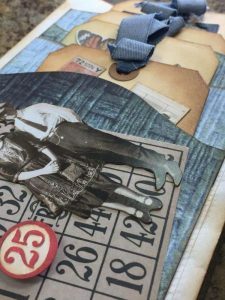 Deb considers herself a (mostly) self-taught mixed media artist and book binder who loves playing with paper, fabric, ink, and paint amongst other things. Deb started teaching in 2012 and looks forward to bringing her classes over to the island for our Retreat this November. Cindy Jaquier: Cindy was born in Edmonton but raised in the Comox Valley. Later on, she lived in Switzerland with her husband for four years and returns to Europe on a regular basis.Through her travels, she has had the opportunity to discover amazing scenery as well as some art of European masters. Ever since Cindy could hold a pencil she has been drawing. Over the past 25 years, she has explored all kinds of media such as dry pastels, oils, acrylics and water colour. Being a mom to a young girl and a son born with special needs in 2001, Cindy's priorities were focused on family, art had to take a back seat. 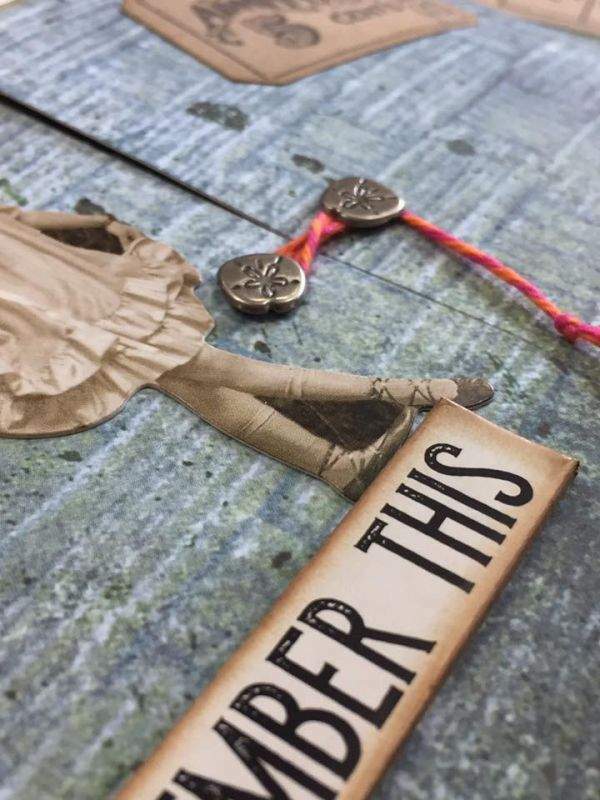 During that time she was able to find small moments where she created some jewelry and art. In recent years, Cindy has had more opportunities to focus on her art and explore her creativity, in particular with mixed media. 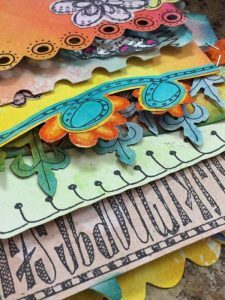 After learning more about acrylic mediums, utilizing different papers, etc., Cindy has incorporated these in her own art work. As a new experience (and a prompt from Scrapbook Central) Cindy has now decided to share her knowledge and teach some classes. Haroldine Wingfield: Also known as the "Be Creative" tape-lady, Haroldine will join us for her trademark "Demo-On-Demand" product &/or technique demonstrations, which will be available during non-class times! "Be" sure to spend a bit of time with this very talented lady! DON'T MISS OUT, BOOK YOUR SPOT TODAY!! !